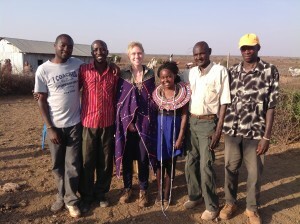 The Amboseli basin in southern Kenya is considered to be a landscape traditionally inhabited by pastoralists, and the Maasai are identified as the indigenous people of the basin. Yet, today in Amboseli pastoralists are becoming poorer according to traditional metrics of pastoralism, self-perception, and in the sense that more than a quarter of the population is living below the international poverty line. This has coincided with a decrease in livestock holdings in the region, particularly cattle, as herders navigate issues of land, food, and economic insecurity. Of major concern to wildlife conservationists in Amboseli is the on-going modification of water and land for agriculture and urban development. 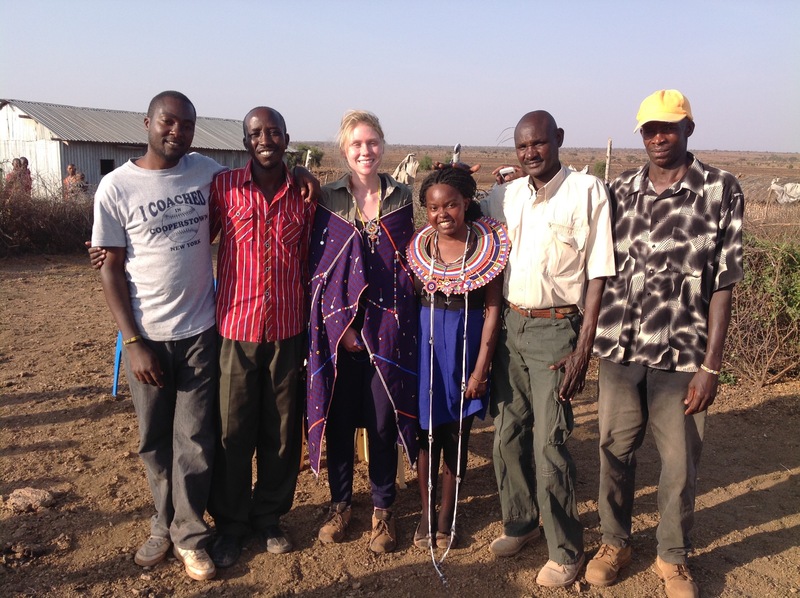 Conservation and development initiatives in Amboseli are becoming increasingly invested in encouraging ‘traditional pastoral lifeways and the continuation of land tenure under the group ranch system. However there is a paucity of historical and archaeological data that comprises the basis of a very generalized narrative of land use history in the basin – a narrative that continues to inform modern debates regarding environmental sustainability and influences projects that aim to conserve so-called traditional practices. Use an applied historical ecology approach to addressing contemporary issues of inequality, sustainability, and vulnerability in the basin. 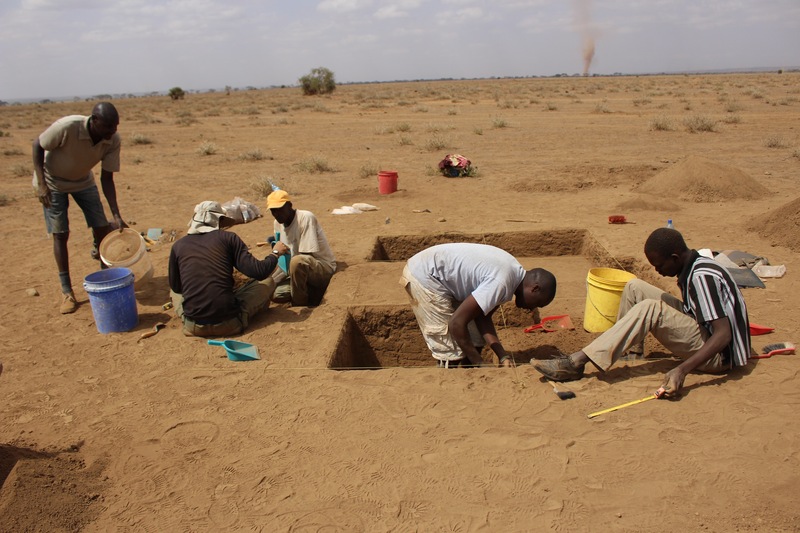 Archaeological perspectives on human landscape interaction in Amboseli are complemented by paleoecological, historical and land-cover change modeling research being undertaken by other REAL project members at partner institutions across Europe.